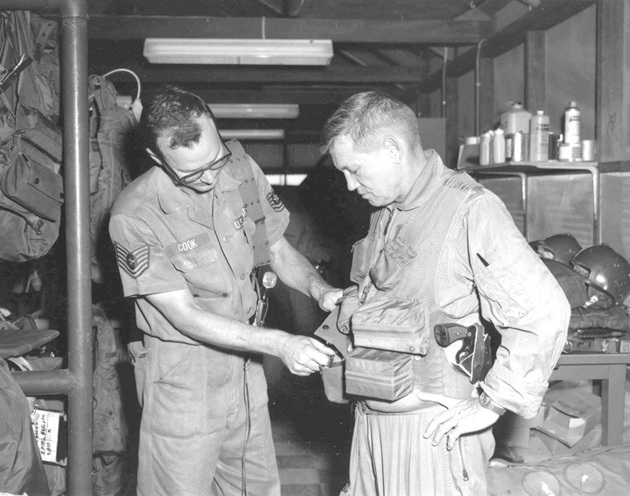 On April 8, 1967, the 56th Air Commando Wing, the predecessor to the 56th Fighter Wing of today, organized with Col. Harry Aderholt as its commander. It was the host U.S. Air Force unit at Nakhon Phanom Royal Thai Air Force Base, Thailand. 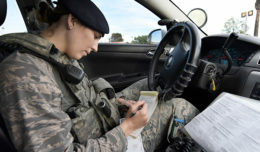 It was assigned to Thirteenth Air Force for command and administrative control and Seventh Air Force for operational control. 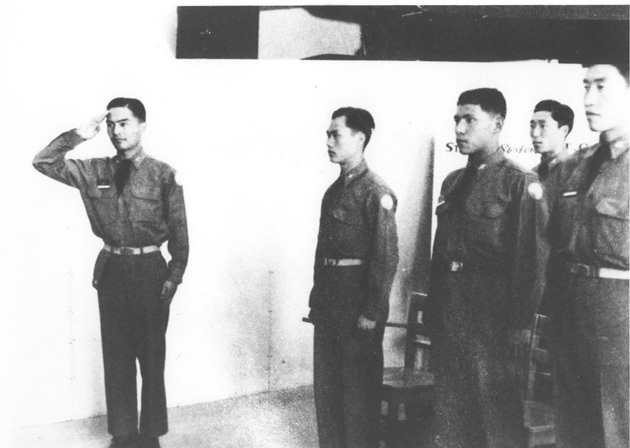 The 56th Air Commando Wing’s mission was to support Royal Thai air force and Royal Lao air force during combat and noncombat operations, and train those two air forces to include use of special air warfare mobile teams, and maintenance training in Thailand for RLAF. Both countries were fighting wars with in-country insurgencies. Additionally, the wing provided experienced, highly qualified personnel and aircraft to assist the RLAF and U.S. Embassy in Laos. Wing conducted civic action programs in conjunction with the Thai government. Finally, they conducted combat and unconventional warfare operations, and maintenance for small embassy aircraft. As such, its mission extended from digging wells for the Thais to dropping bombs on the enemy in North Vietnam. Seventy-five years ago on June 22, 1942, Luke Field began a new mission it still fulfills today — take rated pilots and teach them how to fly and employ the latest fighters. Prior to that date, the instructor pilots at Luke Field taught advanced pilot training, taking graduates of basic pilot training and teaching them to fly fighter-type aircraft. After advanced, pilots went on to learn to fly their soon-to-be combat aircraft. The first fighter aircraft taught at Luke was the Curtis P-40 Warhawk. Luke Field used the P-40 because at the beginning of U.S. involvement in World War II, the P-40 was the top U.S. front-line fighter. By war’s end, Luke Field instructors graduated 2,483 U.S. and 331 Chinese air force P-40 pilots. 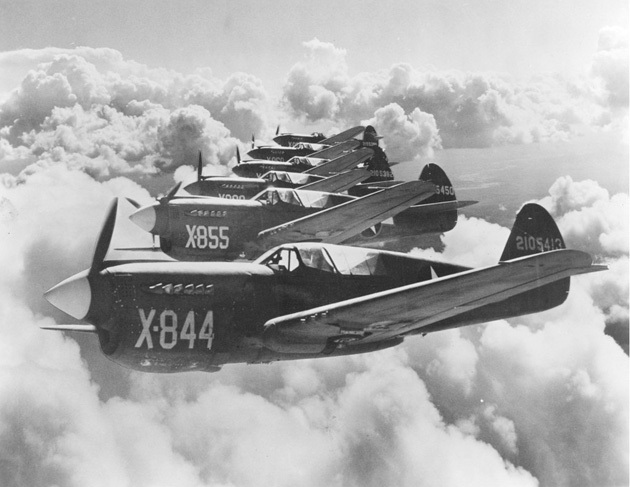 For your next trivia night: The “X” on the noses designate this formation’s six P-40s as coming from Luke Field during World War II. Seventy-five years ago on March 27, 1942, the first class of 42 Chinese air force students flying the AT-6 Texan graduated (Class 42-E). During World War II, Luke Field graduated 508 Chinese AF pilots in the AT-6. Most continued on to P-40 training here and then flew against the Japanese. The WWII Chinese AF was the forerunner of today’s Taiwan air force.